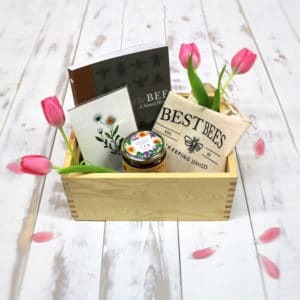 This downpayment covers at least 50% of the total cost of our renown all-inclusive beekeeping services, with the remainder balance due upon our installation of your beehive(s). Our pricing varies across residential and commercial clients, as well as locations throughout each of the following greater metro areas where we provide beekeeping services: Boston, New York City, Washington DC, Chicago, Denver, Seattle, San Francisco, Portland, and Los Angeles. Our standard, all-inclusive beekeeping services include delivery, installation, management, and harvesting. 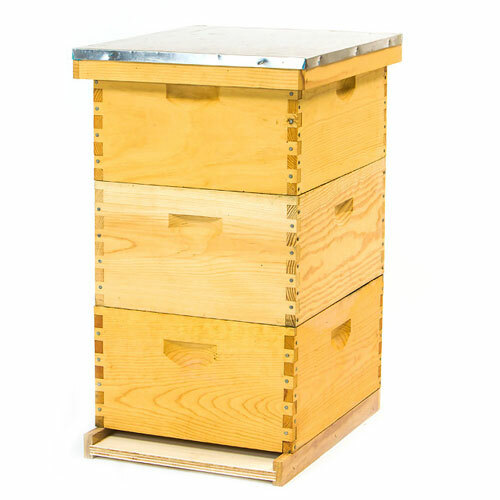 More information about what our beekeeping services entail can be found here. Contact us to find out specific pricing for your location. 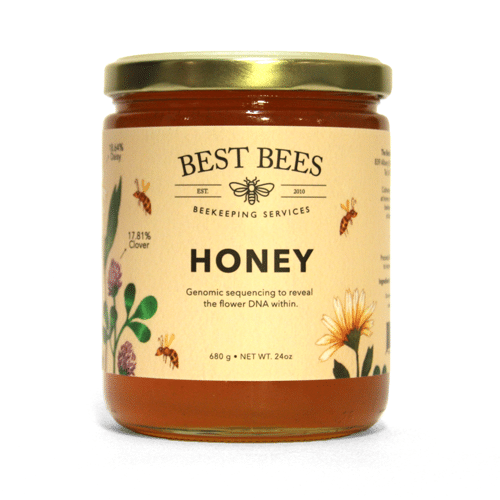 Orders can easily be placed over the phone, (617) 445.2322, or by email, info@bestbees.com.